Schedule an appointment with one of our audiologists and find the best hearing devices and technology to fit your lifestyle and needs! 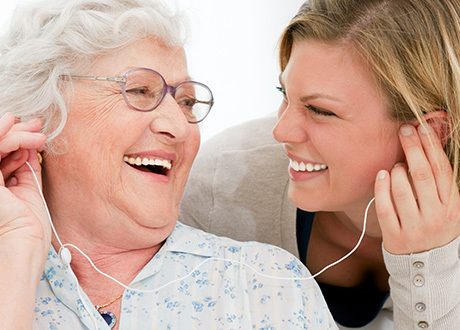 Our staff are excited to assist you on your hearing journey. Our master's and doctoral level audiologists are happy to provide you with individualized care to provide you with the best hearing experience. From infant screening to adult diagnostic testing and hearing aid fitting, we are excited to fill your hearing needs! 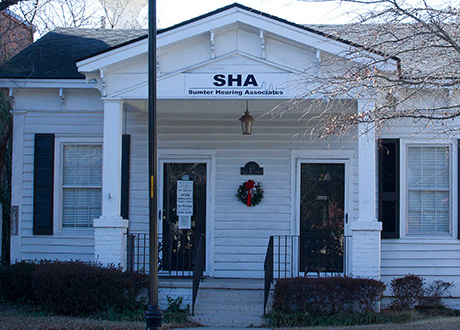 Sumter Hearing Associates was opened as a private practice audiology clinic in 2001 in order to serve Sumter and surrounding counties. 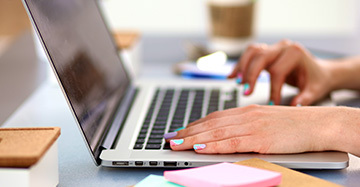 We are a local, independently owned small business and our focus is on high quality, personalized service. 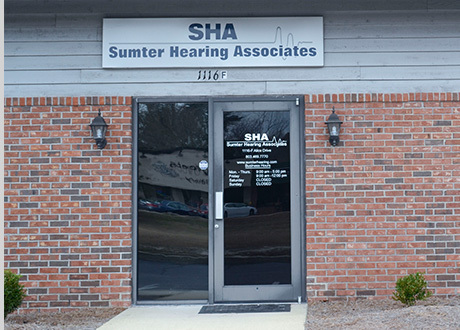 For everyone in Sumter and surrounding counties, Sumter Hearing Associates provides personalized care to those in need of audiology and hearing aid services by ensuring that each and every patient receives optimized care. Every patient is treated as an individual as we assist them with making hearing health decisions that fit their lifestyle. 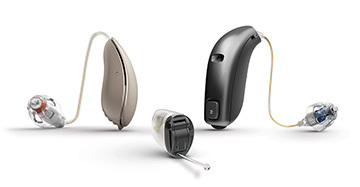 Our staff members are highly trained and experienced; we pride ourselves on our knowledge and expertise in the field of audiology and hearing aids. Our three audiologists have over 60 years of combined experience and hold advanced degrees and certifications in audiology. We are a full time, full service, audiology clinic offering diagnostic hearing testing and hearing aid fittings for all ages. 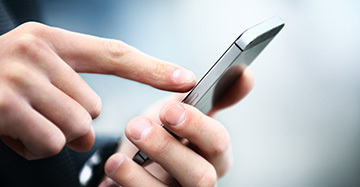 Schedule your appointment now to begin your journey to better hearing.